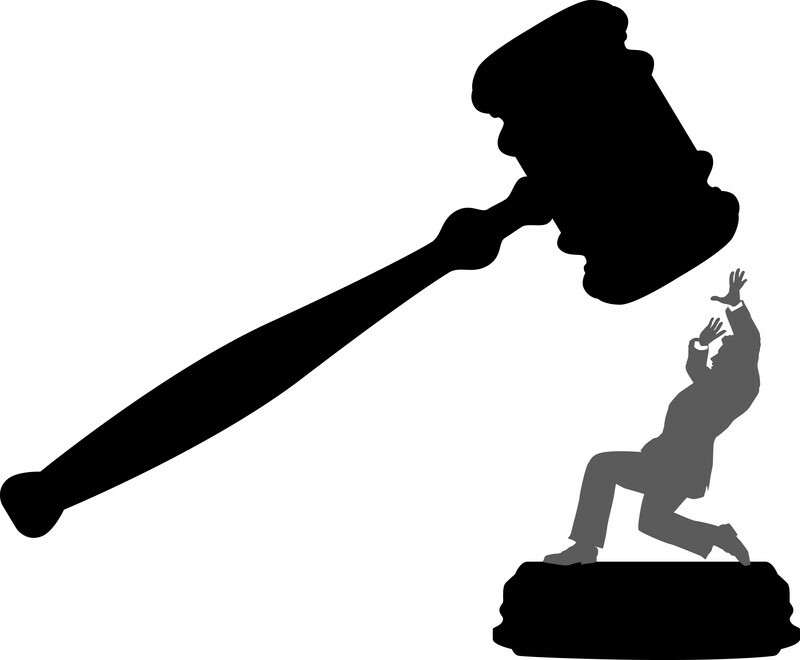 A misdemeanor in Maryland is a minor crime when compared to a felony. Nevertheless, it can have severe consequences, from up to 2.5 years in jail to considerable fines. Aside from these direct repercussions of a misdemeanor, there are the collateral consequences that derive from a conviction. This is why it is crucial to reach out to a criminal defense lawyer in Maryland as soon as you find yourself in trouble. With excellent criminal defense help in Maryland, you can avoid having to deal with the severe consequences of a mistake. If you get convicted of a misdemeanor and get a criminal record, there are many ways your life can be permanently impacted. For example, you may become ineligible for public housing or housing vouchers. The PHA (Public Housing Authority) has the right to deny you housing if it turns out you were involved in alcohol or drug-related activities. In fact, many public services may prove difficult to access in this situation, including work assistance, grants, federally backed student loans or even welfare benefits. Any conviction for a drug offense, including marijuana will result in the loss of your right to own a firearm, while DUIs, DWIs, and illegal alcohol buying can result in a driver’s license suspension. If you are in a profession that requires a license to practice, that professional license can be revoked or suspended for a misdemeanor. This happens especially when the alleged crime is related to job performance. And speaking of job and your means of living, having a criminal record will make it difficult for you to get hired. Yes, we do have laws against discrimination related to a criminal record, but those laws are hard to enforce, especially in the private sector. Last, but not least, if you are an immigrant with legal resident status, you could still end up being deported for certain misdemeanors. However small, a misdemeanor will impact your life. The best way to avoid that is to fight it. You need to get in touch with a criminal defense attorney from Annapolis and talk to them about your situation. Never hide anything from your lawyer – that is the first rule. They are here to offer you the best criminal defense help in Maryland and, for them to be able to do so, they need to know all the facts. If you find yourself facing a misdemeanor charge, don’t waste any more time. Contact the best criminal defense lawyer from Maryland at (443) 569-3950 or by email at [email protected]. We offer you a free consultation on your case so that you know where you stand. Reach out and, together, we will devise the best criminal defense tactics in Annapolis for your case.